Glamping in Dorset should most definitely be on any person’s bucket list. Throughout the year, during every season, Dorset is simply stunning and glamping gives you the opportunity to have a beautiful stay in the countryside. At Caalm Camp we offer the perfect glamping experience in Dorset. 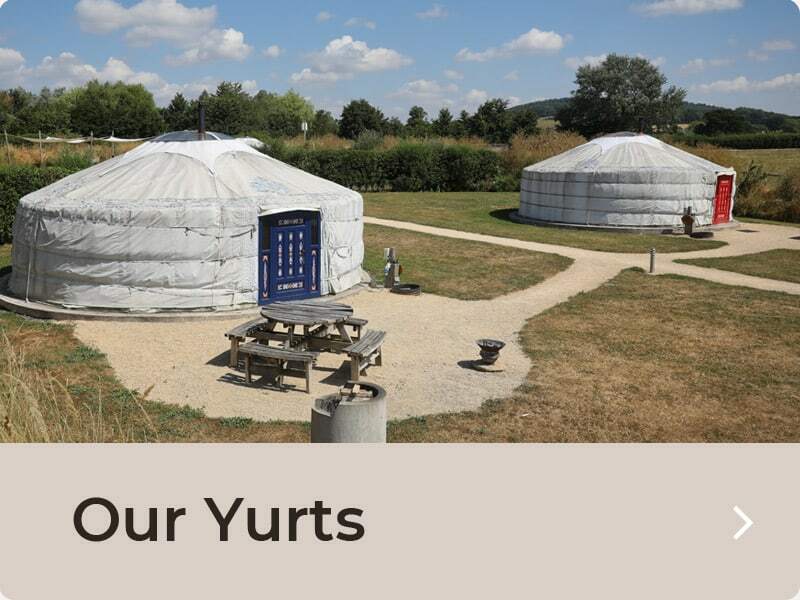 Our private site near Shaftesbury has just six large Mongolian yurts with all your creature comforts. We make sure you experience luxury, yet simplicity with comfortable beds, soft linen, romantic evenings, private barbecues, fire pits, pizza ovens and internal kitchen and private wet room facilities – all whilst being surrounded by panoramic views of the Dorset countryside. Glamping is in essence the very holiday that puts glamour into camping. 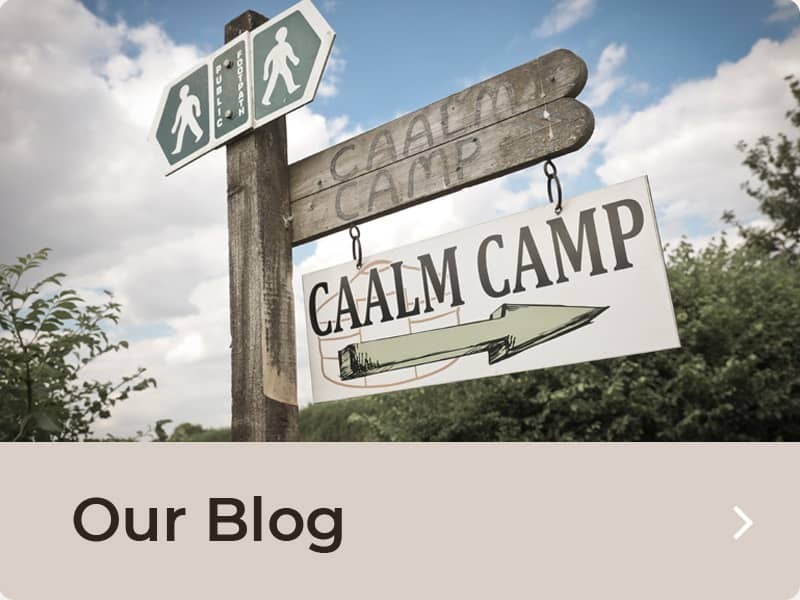 You may well not be the camping type but we are yet to meet someone who hasn’t been astounded by the level of facilities we offer at Caalm Camp. Why Go Glamping In Dorset? Well, we could give a million and one reasons. In short, glamping in Dorset is filled with beautiful surroundings. If you love activities then walking, fishing, golfing and riding are all within easy reach of Caalm Camp. If you just prefer to put your feet up and enjoy the views then each of our yurts has it’s own private picnic area and firepit – you can just sit back, relax and enjoy the breathtaking views. The Jurassic Coast is close by and lends itself to a beautiful day out – seeing Durdle Door is a real treat. Shaftesbury is our local town and you can walk up the famous Gold Hill – the backdrop for the famous Hovis advert. 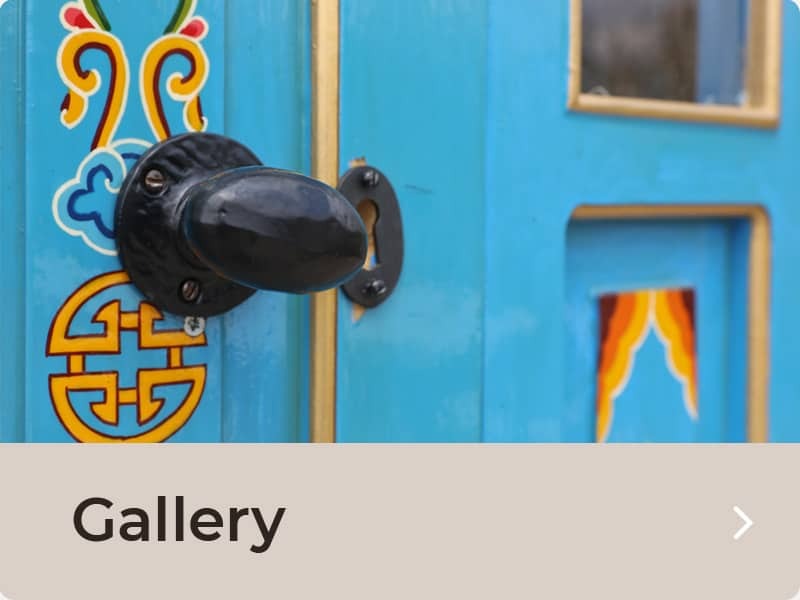 Wookey Hole, Longleat, Peppa Pig World, Sandbanks beach, Bournemouth and Poole and plentiful small quaint Dorset & Somerset towns are also easily reachable from our glamping site. Dorset is an incredibly special county to explore and is within easy reach of London and most major cities in England. As a county, we are easily reachable yet when you are here you feel as if you are a million miles away. 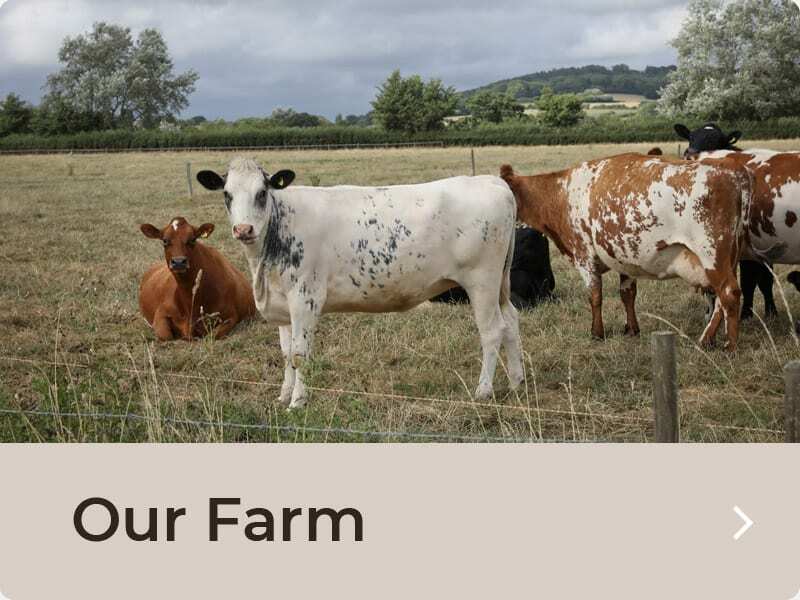 If you are a foodie, like we are, then Dorset, especially the local area to Caalm Camp, offers beautiful local produce – cheese, cider, cordials, jams, chutneys and sausages are just some of the local delicacies we urge you to try. There is a wide range of food markets, delis and farm shops nearby. If you are looking for good local restaurants just let us know and we will help you to reserve a table. Whether it is Winter or Summer you will have a beautiful time at Caalm Camp and glamping in Dorset is spectacular throughout the year.